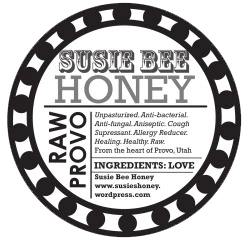 Bees have been a constant interest and welcome guest in my and my neighbors yards and have produced some of Provo’s finest honey. 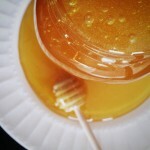 After searching for the past few years from friends who had the hand crank extractors (sting me now) I decided my time was more valuable than the hours it took to hand crank and the benefits of electric extraction (quicker & better processing= MORE HONEY) were far above that of a hand crank. 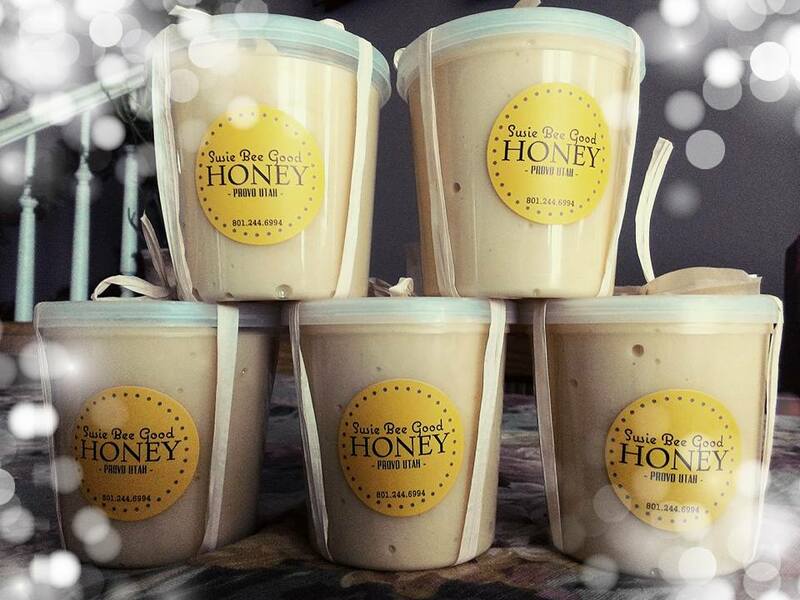 Friends and family all ask for their holiday jars of local honey. It sells great and I’ve seen health benefits and changes in my husbands allergies from taking it. 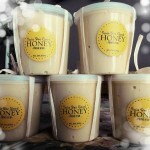 Susie’s honey is so delicious!! I wanted to hog it all for myself! I’ve been a backyard beekeeper for about 5 years now and have loved the benefit of having a backyard beehive. 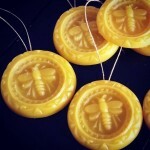 I got my husband interested in it and now we love to help people with their bees and most of all, extraction! This entry was posted in Food and tagged Food, Honey on May 17, 2017 .